Dangerous uploads lately!! 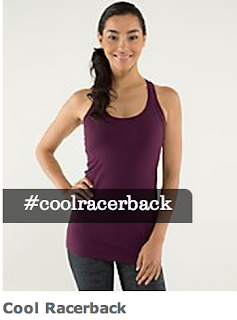 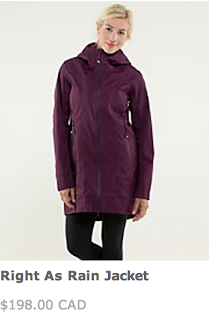 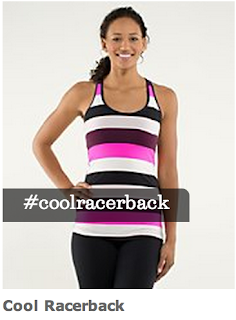 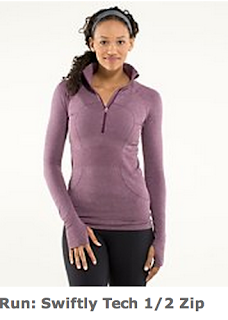 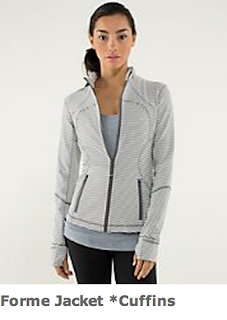 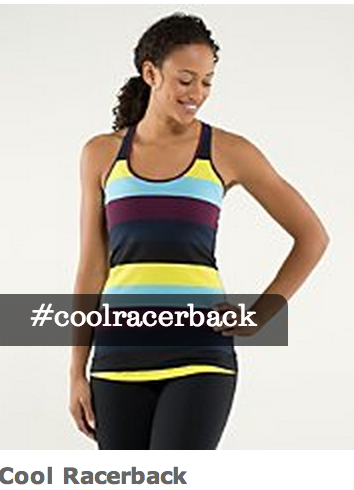 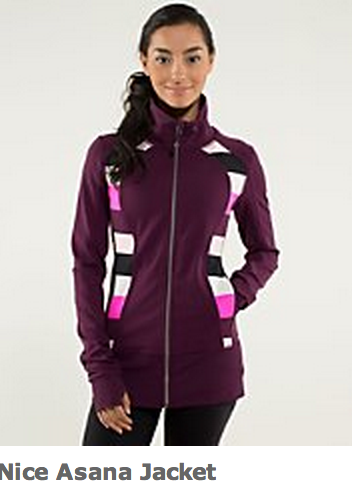 I got the Pow Stripe Split Pea Cool Racerback and earlier today I got the solid plum Cool Racerback. 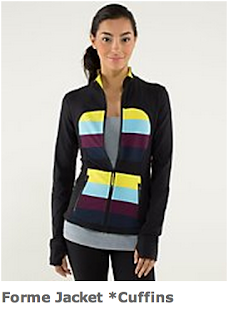 Not sure I’ll keep the Pow Stripe though since I tend to gravitate to solids. So many items have caught my eye though. 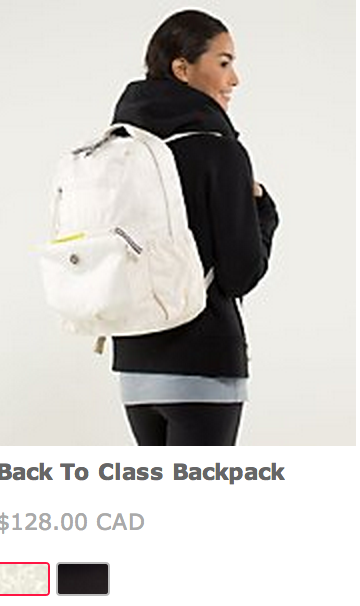 The angel wing Back To Class Backpack is so pretty but that would stay white for about a minute for me, and the Work It Out Duffel. 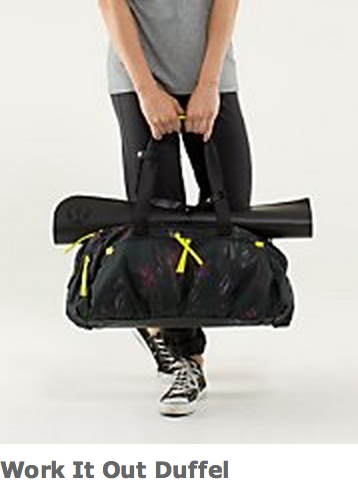 I really don’t use the gym bags I have though to justify getting another right now. 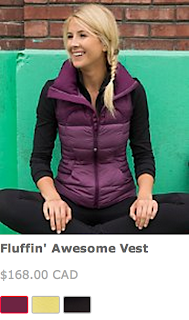 Love the Fluffin’ Awesome Vest but its not something that I’d wear often enough to justify the cost. *wide reports of order processing issues* If you are having issues completing an order, please comment. 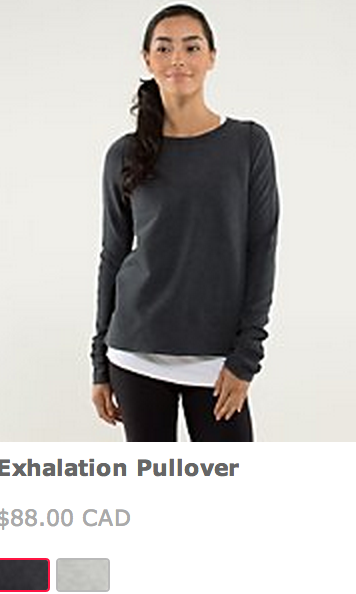 This has been happening week after week now and today is the worst so far.